It's a pretty common thing for games to have a dark world, parallel world, or some such, but the Zelda series really takes it to the extreme. I should have realized it earlier, but when A Link Between Worlds had the parallel world of "Lorule" and I knew that A Link to the Past similarly had a dark world version of Hyrule, it got me thinking... Just how many alternate worlds are there in the Zelda series!? It turns out that the land of Hyrule is just part of a complex interconnected multiverse and that's not even taking into consideration the multiple timelines which I won't be counting as separate worlds for the sake of this article. Anyway, let's dig into this. 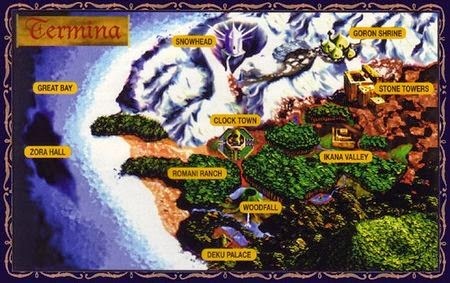 Zelda wiki ahoy! This one's a freebie. If you know anything about the Zelda series at all, you ought to know that the games typically take place in the kingdom of Hyrule. It's the home world, the default, the usual, neutral, normal world of Zelda. 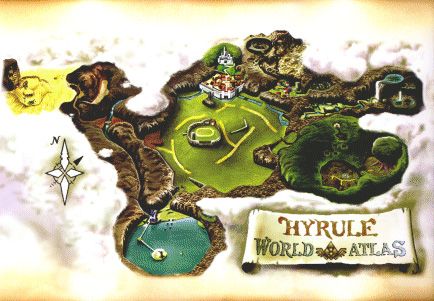 There are also surrounding regions that are part of the same world, but outside the kingdom of Hyrule such as the world of the Ocean King (Phantom Hourglass), Holodrum, and Subrosia (Oracle of Seasons). Hyrule seems to be the most important place in the world, however, as it contains connections to most of the known alternate worlds, including the Triforce's resting place, and is where the goddess Hylia incarnate, Princess Zelda, resides. 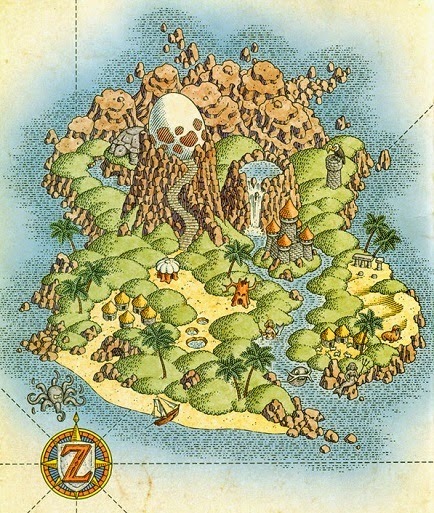 Note that some also refer to Hyrule by the [way better] name of "Grooseland". The Sacred Realm is the area/world created when the three goddesses of creation finished creating and left some of their power in the Triforce for the created world. 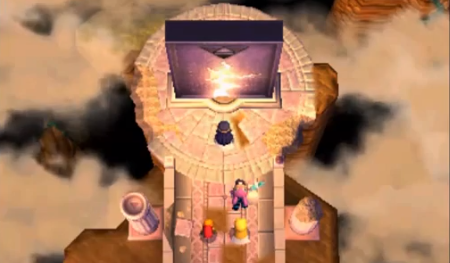 It's not super clear how the Sacred Realm is connected to Hyrule except that Link inadvertently lets Ganondorf into it when pulling out the Master Sword in the Temple of Time during Ocarina of Time. 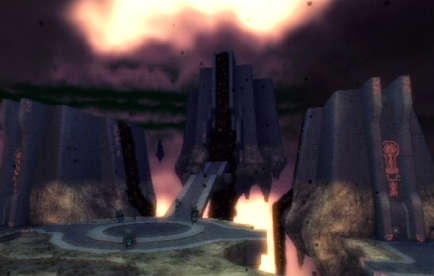 Since the power of the Triforce can be used according to the heart of whoever touches it, Ganondorf's evilness transformed the Sacred Realm into the Dark World as seen in A Link to the Past. There's also a dark world in Four Swords Adventures which is probably the same place, but might not be - who even knows any more. This world is unique in that it consists only of an island (Kingdom Hearts anyone?) and really only exists as the dream of the Wind Fish. Seemingly, Link is the only real world person in this dream world and it's unclear how he got there in the first place. Unfortunately, this world was short lived, as it and everyone in it (except for Link and the Wind Fish itself) ceased to exist once Link woke up the Wind Fish at the end of the game. Termina is another weird one. Link gets there by falling down a rabbit hole, so to speak, and the place definitely seems to be not just a part of Hyrule's world, but a whole new parallel world since its inhabitants are alternate versions of the people of Hyrule. The strangeness of Link's coming and going to Termina makes me question whether the place really exists at all. Maybe Link just hallucinated the whole thing... Maybe Link was dead the whole time!? 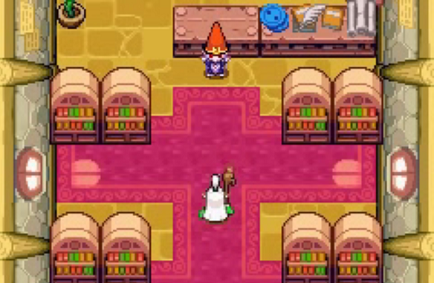 The Minish World is the world from which the tiny race of Minish (aka Picori) came. Next to nothing is known about their world apart from its existence, and considering its only connection to Hyrule is through a door that appears once every 100 years, it's likely to stay that way. I mean, what are the chances that the place where the door appears will still be uncovered after another 100 years? It'll probably be forgotten about and have a wall built over it during the next Hyrule Castle renovation or be blocked by storage boxes or something. The Twilight Realm, not to be confused with the Dark World or the parts of Hyrule that were shrouded in twilight during Twilight Princess, is the alternate world that the Twili race is from. It is a world of perpetual twilight and all of its small bit of light and life comes from two orbs called Sols. The Twili who live there are descendants of the Dark Interlopers who attempted to invade the Sacred Realm and capture the Triforce in ancient times but were banished by the goddesses to the Twilight Realm. As of the final events of Twilight Princess, this world's one known connection to Hyrule has been severed, meaning that the unrequited love of Midna for the postman will never see its conclusion. 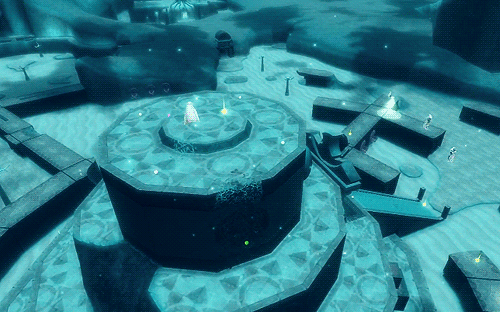 In Skyward Sword, Link has to enter the Silent Realm at a few different locations in order to undergo some trials. This one maybe shouldn't even count toward this list because there's a possibility that the Silent Realm is the same place as the Sacred Realm, but also because it isn't even a physical world. Instead, the Silent Realm is a purely spiritual world that Link's spirit is transported to at certain points. For all we know, the Silent Realm(s) could be pocket universes limited only to the spaces taken up by the trials or may just be manifested inside Link's head during these times. If there's a true parallel world in the Zelda universe, Lorule has to be it. It's essentially identical to Hyrule down to the locations and people (though they certainly have variations) and we can assume that Lorule also has surrounding lands just like Hyrule does. 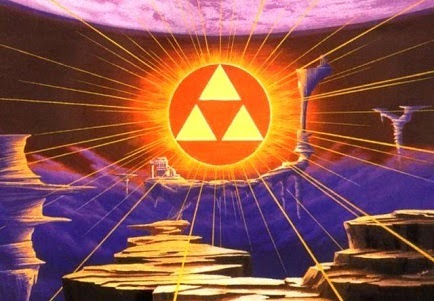 It even has/had its own Triforce, which makes me question whether it had its own set of golden goddesses as well... On top of that, since it is said to have its own version of the Sacred Realm, it seems possible and even likely that Lorule may have its own version of all of the other parallel worlds mentioned up to this point. As I just mentioned, Lorule is confirmed to have its own version of the Sacred Realm as the resting place of its Triforce. One can assume that it's pretty darn similar to its Hyrule counterpart and can similarly be altered by one who touches the Triforce. I had to read between the lines for this one, but we know that after the golden goddesses created Hyrule and the surrounding world (or all worlds? 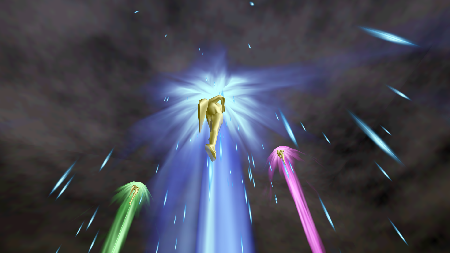 ), they departed from the earth and left the Triforce behind. But that leaves one question: Where did they depart to? Another world? Outer space? Heaven? No one knows, but I have a theory. Perhaps they entered into our universe and exist in every gamer who plays a Zelda game, enacting their divine influence on Hyrule in that way and helping the world be saved again and again. I've certainly heard crazier fan theories. Did I miss any? 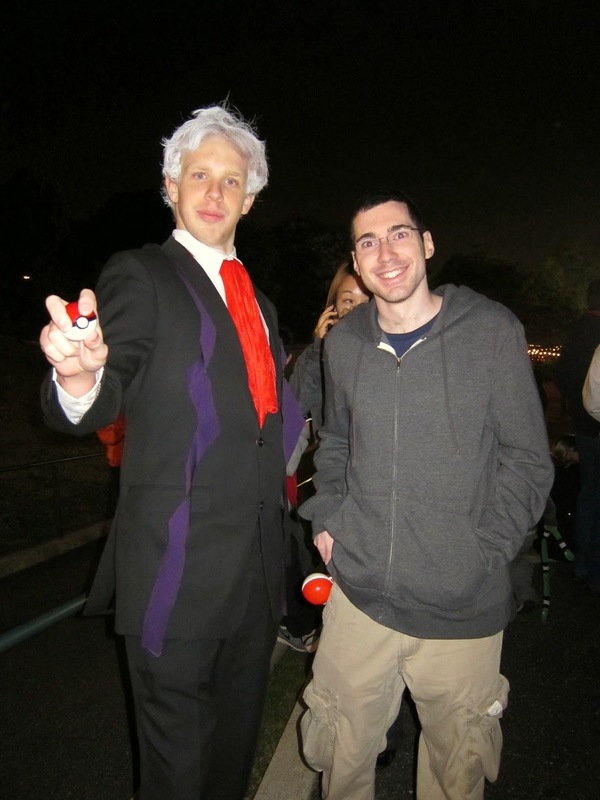 Do you have a better fan theory? If so, let me know in the comments! Also, here's a shout out to the TV series Fringe for having practically the same plot as A Link Between Worlds. 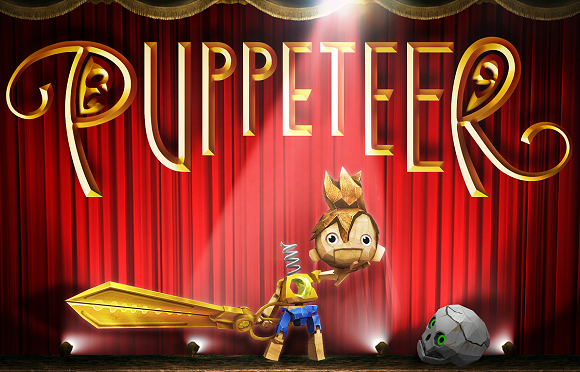 Platforming games have been a dime a dozen since Pitfall on Atari, but Puppeteer still manages to set itself apart somehow. From a gameplay standpoint, it's simply average. 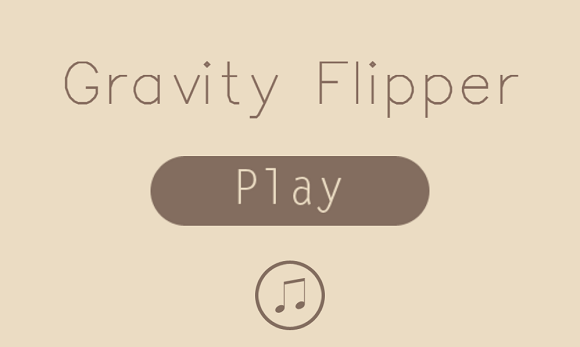 You jump over stuff (the physics for which imitate a marionette's movement and so are a bit of a departure from the platforming norm), you collect plentiful coin substitutes (moonsparkles) for extra lives that you'll hardly ever use, and you have a few additional gimmicks to spice things up. The primary gimmick is that you wield magical scissors with which you can attack and cut your way up and around objects. Surprisingly, the scissors aren't as interesting as they sound and mostly just amount to rhythmically mashing square to fly through the air at designated points. As you progress, you also gain the abilities to toss bombs, reflect certain attacks with a shield, ground pound, and lasso enemies and certain objects. Once again, even though these new moves can be used against enemies, they only slightly spice up the gameplay since they're only used to progress in places marked with a super obvious bomb icon / pound the ground here icon / hook / energy shooting enemy. Put bomb on bomb icon. The second big gimmick of the game is that your health is determined by how many heads you have and that these many varied heads are hidden all over the place. Unfortunately, wearing a particular head doesn't affect your abilities at all except for allowing you to use its "head action" at a matching head action location in order to access bonus stages, extra moonsparkles, alternate paths, or amusing dialogue. 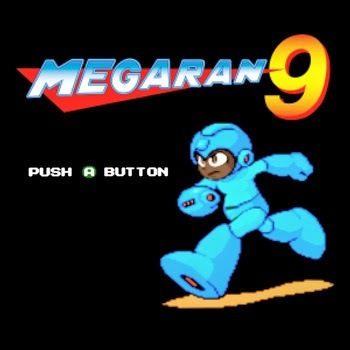 In order to find the heads, you'll have to control a second character with the right stick (or a Playstation Move or a second human player) and examine every background object along the way. The vast majority of background objects just shake and give moonsparkles, but every once in a while, one will either give you a new head or react in a semi-puzzle-like way that will eventually give you a new head. If you play with a second player, they can also knock away obstacles for you as well as search for heads. If searching every background object for heads and then searching again for their corresponding head action point sounds a bit tedious, that's because it kind of is. On the one hand, it is amusing to see what new and different heads you can find, but on the other hand, the method of finding them and the lack of benefit in doing so is kind of a let down. guess this is where to use the beehive head you (maybe) found earlier. By all accounts, what I've described so far should be a merely average platforming game, yet I still found myself enjoying it. 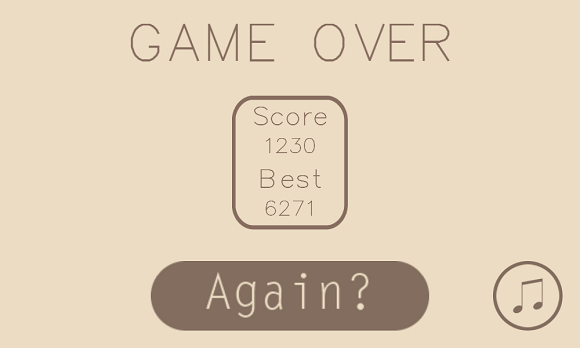 Perhaps the reason why is that [I played it with my girlfriend and] everything about its presentation blew me away. 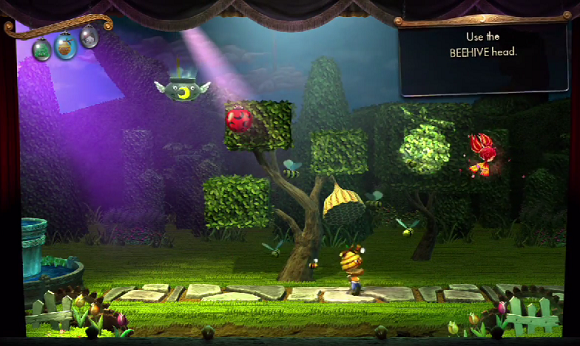 The whole game is made to look like a puppet show, complete with a narrator, characters breaking the fourth wall, and bosses that move and look like puppets. There is so much color, clever use of perspective, and original animation in every single level that I have to recommend checking out the game if only to gape at the brilliant graphic design. Oh, by the way, it's also compatible with 3D TVs, so I imagine that that'd make it even more impressive. On top of that, the soundtrack is beautifully orchestrated and makes every action feel epic. Also, since this is a puppet show, there's a story that goes along with it. If you can't abide cutscenes, you might want to skip this game because there are a buttload of them and constant dialogue and narration while playing as well. At first, it seemed like Saturday morning cartoon levels of silliness, but after playing a bit.I was impressed by how good and clever the writing was, how well done the voice acting was, and even how endearing the characters and story were. I played through the entire game and put it in this playlist so you can check it out. 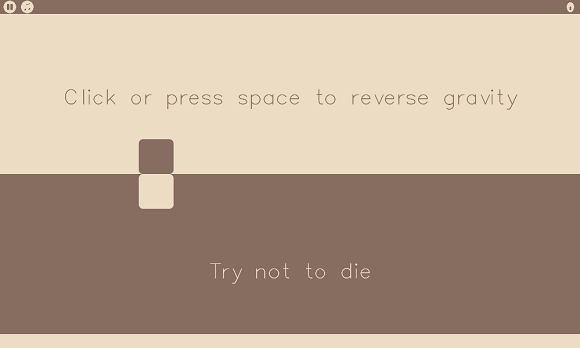 If you're worried about length, the game has seven acts with three levels each and most levels take a good twenty to twenty-five minutes. On top of that, you may be so compelled to find all the heads and head action points or go after the overly plentiful PSN trophies. 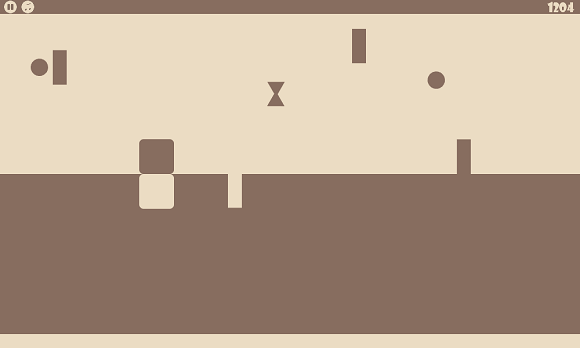 Earlier levels also have some secrets that are only accessible after acquiring moves from later in the game, so at least some of the game is worth a replay. 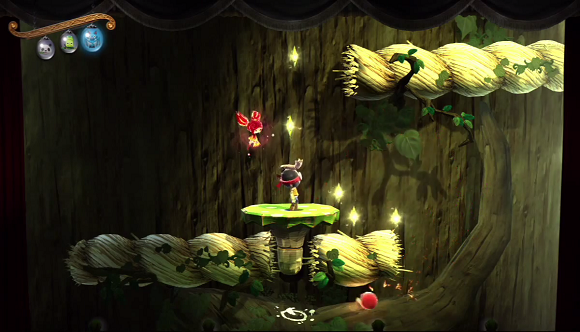 From a gameplay standpoint, Puppeteer is a bit lacking, but since its music, story, and especially art direction are so mind-blowingly good, you'll probably feel compelled to overlook its other flaws. It's not for people who detest cute and amusing fairy tale stories, but for parents and kids, open-minded gamers, and graphic design enthusiasts, I definitely recommend checking it out.